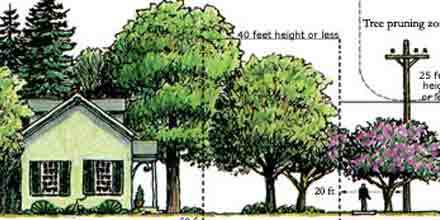 Start your online Tree Line USA application. 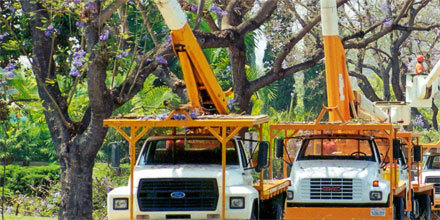 Tree Line USA can help utility companies save time and money. Communities all across America are creating healthier and more abundant community forests. Five standards outline best practices for utilities working with our community forests. 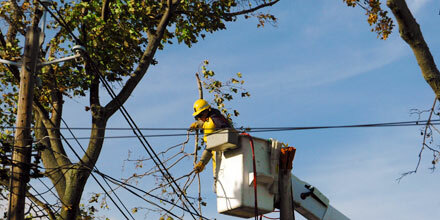 Find out if your utility company is a part of Tree Line USA. 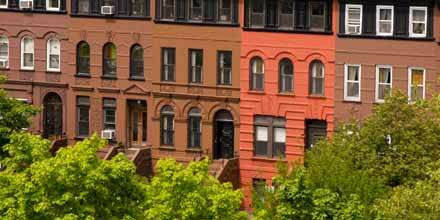 Healthy urban forests start with knowing what trees to plant close to homes and utility lines. Join us for a global gathering of utility vegetation managers and associated urban forestry professionals. 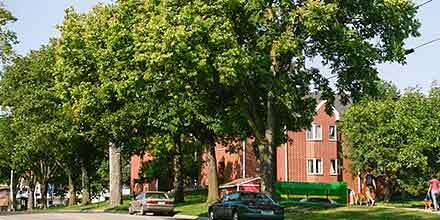 Join us for a nationwide gathering of urban forestry leaders. Find everything you need to celebrate trees.